Once in a while, you hear a band that sounds like other bands. 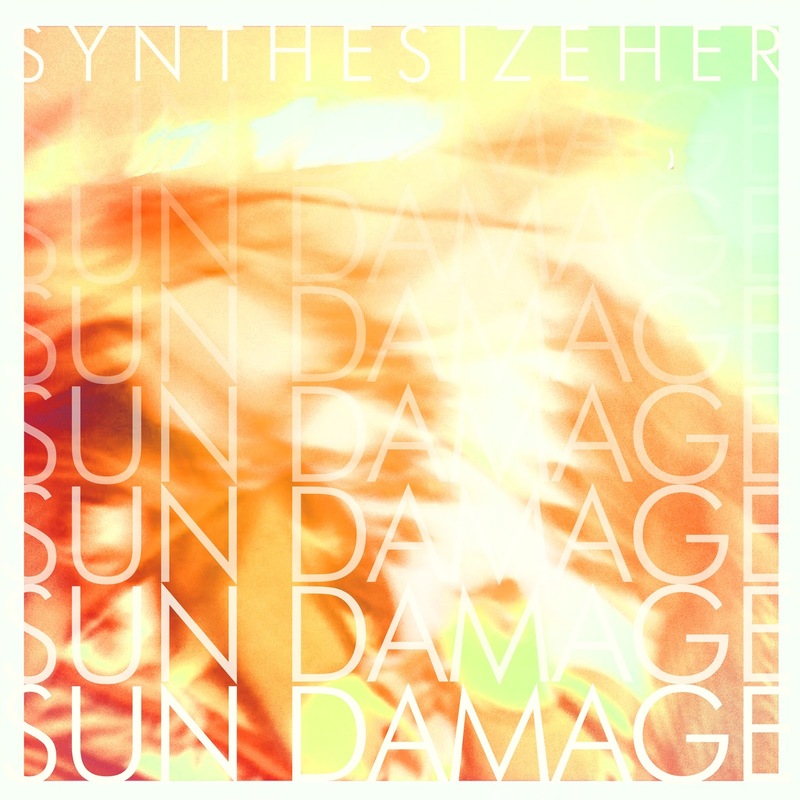 Synthesize Her is a band that can sound like many other bands, but will do so throughout the course of this entire album. There is an overall feel of the Foo Fighters mixed with Buddy Holly, musically, and then it can also take a turn toward the Cowboy Junkies. As the album progresses, it can turn from the fast and moderately paced songs to some slower numbers until we reach the very end and close with the perfect beat. Part Ladytron (but not), somewhat like a more organized Deerhoof, Synthesize Her brings out pretty much what you would expect from their name: synth pop rock dance mix beats. Not an album to be missed. I heard some Velvet Underground, Beach Boys, and Cranberries. Good company.